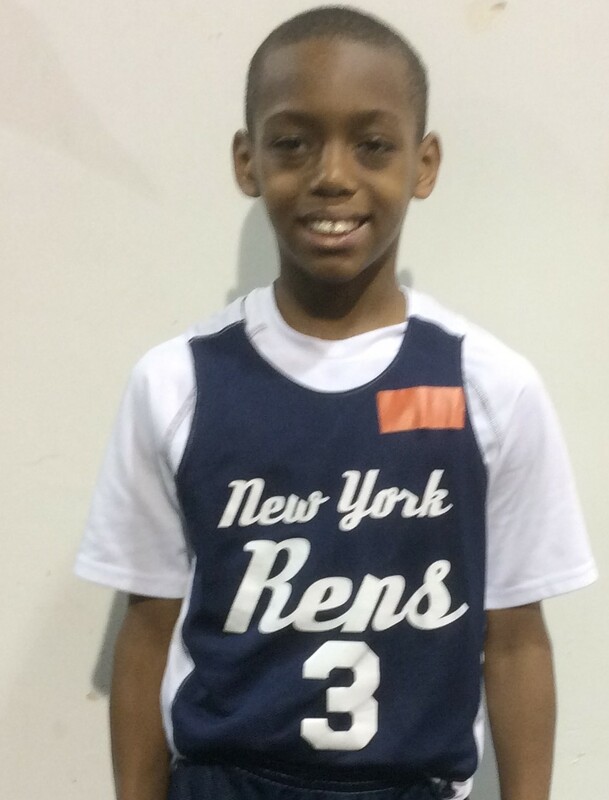 The Basketball Spotlight Clash For The Cup 5th Grade Division gave a look at some of the top baby ballers in the region. We were excited to see the young fella’s rock. Here’s Part 3 of our top performers from this division. 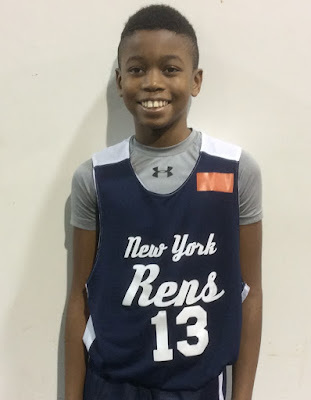 Chidi Nwigwe Guard (NY Rens)- Chidi has some serious talent as a youngster. He can score it from anywhere on the court with ease. 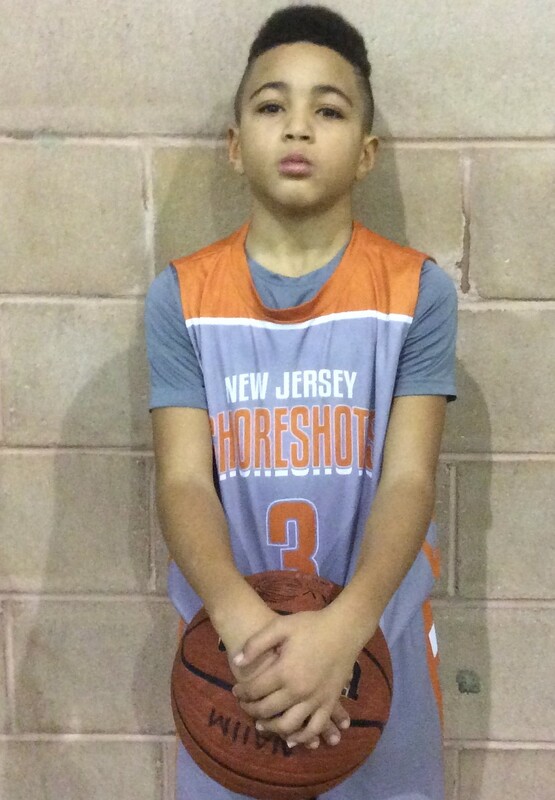 He went for 22 points versus rival Riverside and 14 markers against a stubborn NJ Shore Shots. This kid can boogie when he has it going. Kayden Mingo Guard (NY Rens)- Mingo received national acclaim at the AAU Nationals last year and he has kept the momentum going this season. During the Clash For The Cup he was able to get buckets and run the show. He’s a beast in the transition game and can finish with the best of them. 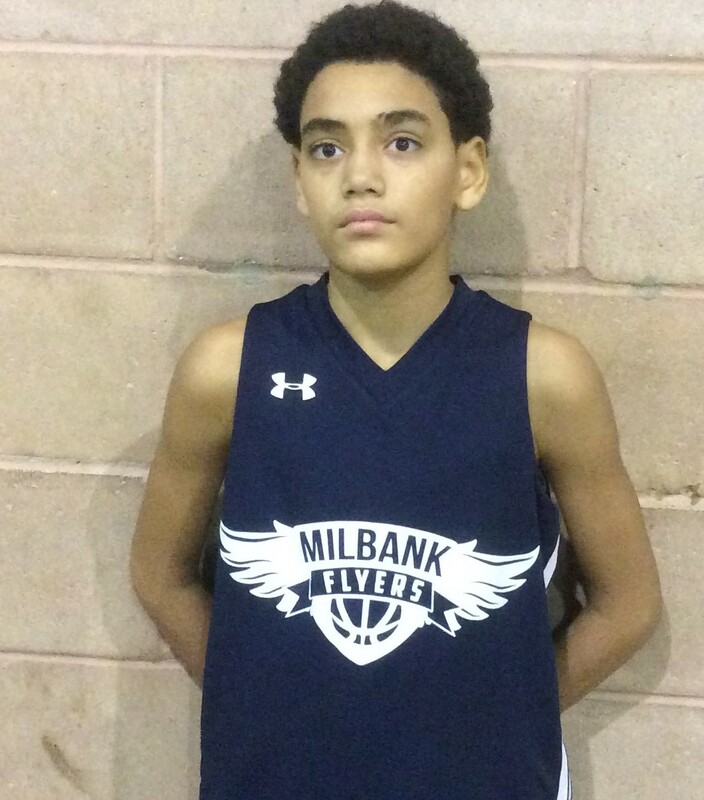 He tallied 13 points against Riverside Hawks and 11 markers against the NJ Shore Shots. Chase Timberlake Guard (NY Rens)- The crafty point guard sets the table and constantly fed both Mingo and Nwigwe most of the weekend. He’s a throwback floor general that understands his role and loves being the quarterback of this squad. 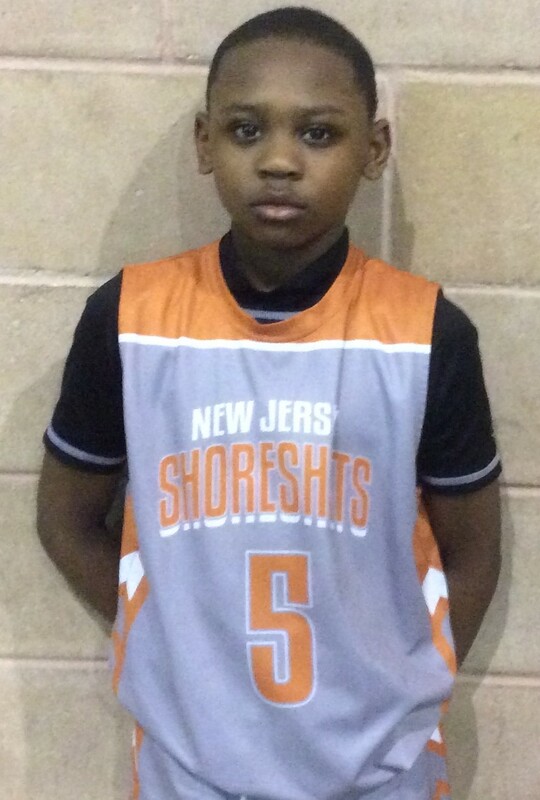 Naim Parrish Guard (NJ Shore Shots)- Parrish was one of the smoothest guards in the building. He glides to the hole with ease while scoring or drop dime to a teammate. He knows how to score in traffic or behind the arc. We are just seeing the beginning with this kid. 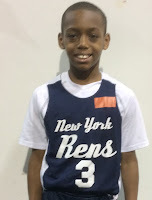 Mesean Williams Guard (NJ Shore Shots)- Williams was one of the natural point guards in the building. He has the handle and court vision to be a name to know in the next few years. I enjoyed watching him get into the lane and make things happen. He also got into the scoring column with a team high 14 points versus Riverside Hawks and 10 markers versus Team Durant. 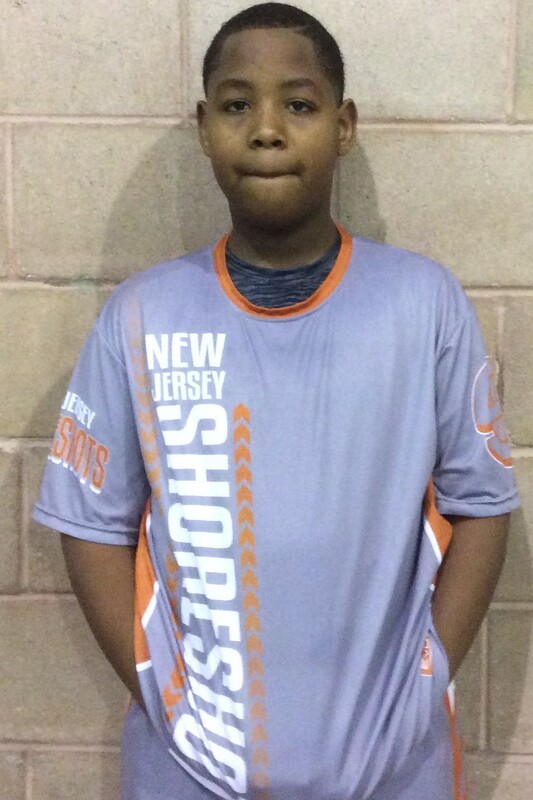 Ronald Richardson Forward (NJ Shore Shots)- Richardson isn’t afraid to mix it up inside. He showed soft touch around the cup and the ability to run the floor. I watched him up and close when they played Team Durant and he tallied 12 points in their one point victory. 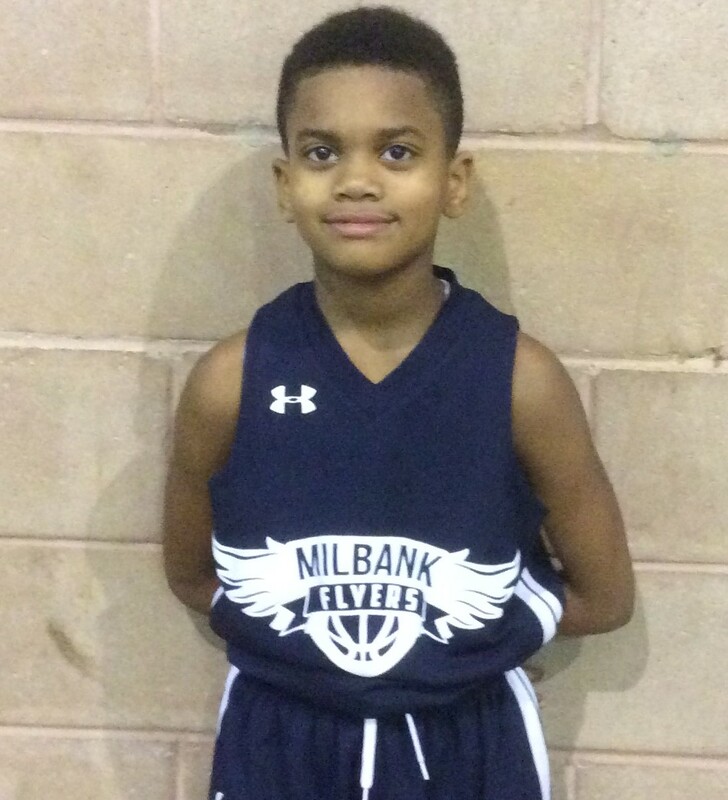 Jermel Thomas Guard (Milbank)- We rarely write about 3rd Graders but this kid is the exception to the rule. He’s very poised as a youngster and has a unique feel for the game. He was not only able to hang with the 5th Graders but he stood out at times. I enjoyed watching his court vision and scoring prowess..
AJ Bernard Guard (Milbank)- Beranrd showed he had range on his shot while pulling it from very deep. His outside shot was needed to stretch the defense. He has good size for his position and looks very comfortable on the wing. He’s one of the guards we will definitely keep an eye on for the future. 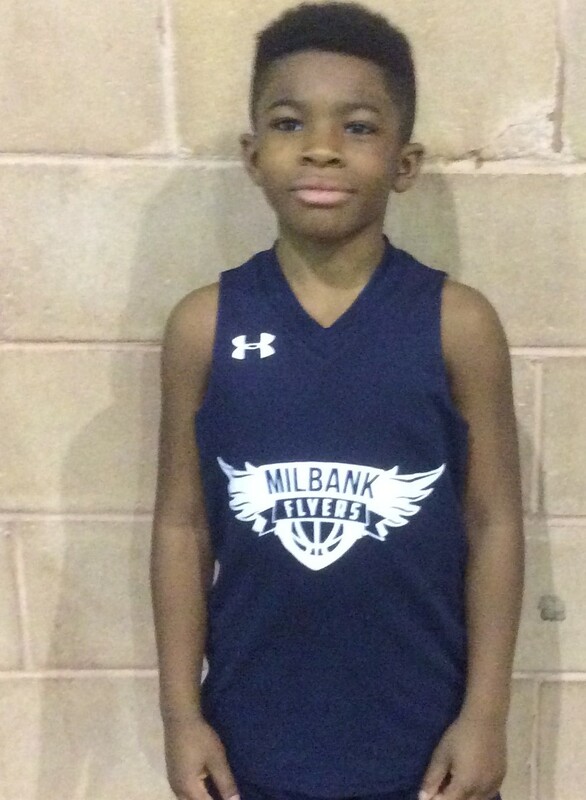 Bernard Bowen Jr. Guard (Milbank)- Bowen is a tough pesky guard that plays hard on both ends of the floor. 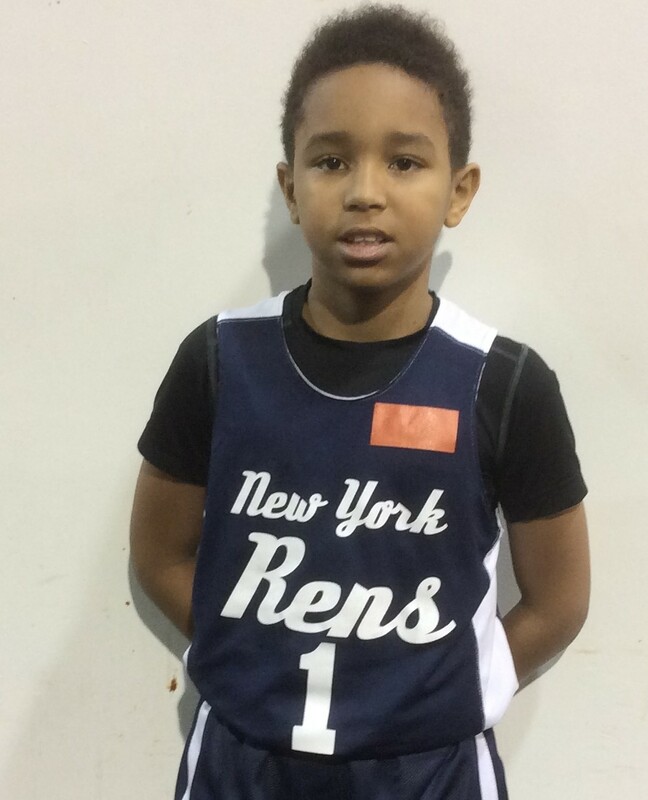 He has good penetrating skills from the point guard position and will step out and knock down the jumper from behind the arc. The 4th Grader stepped up big on the stage.